6" high x 12" wide opening. time needed to process the material. 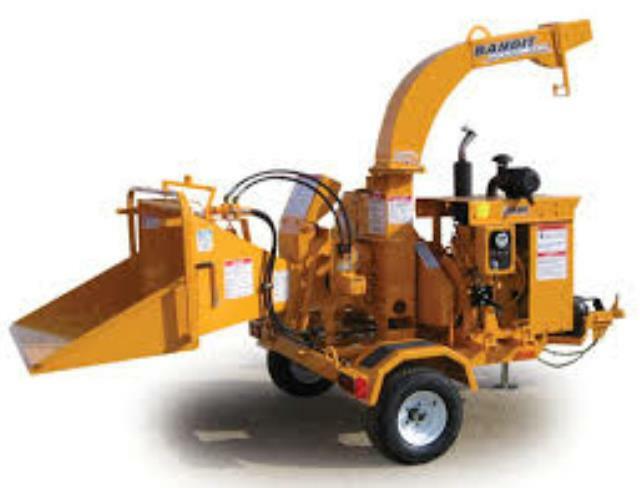 * Please call us for any questions on our 6 inch tree chipper rentals in Calgary, Alberta.